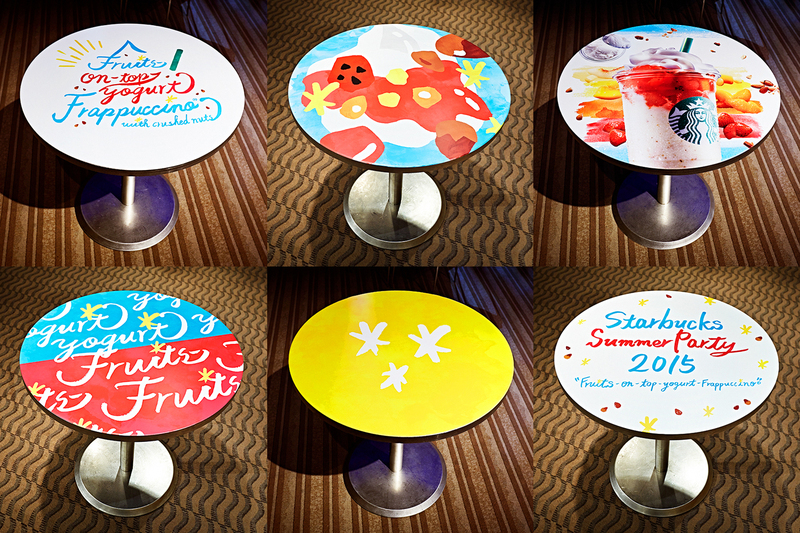 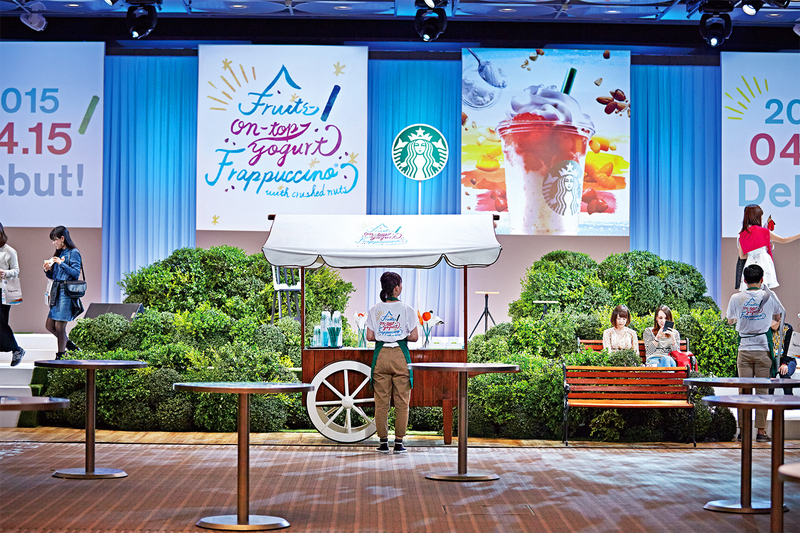 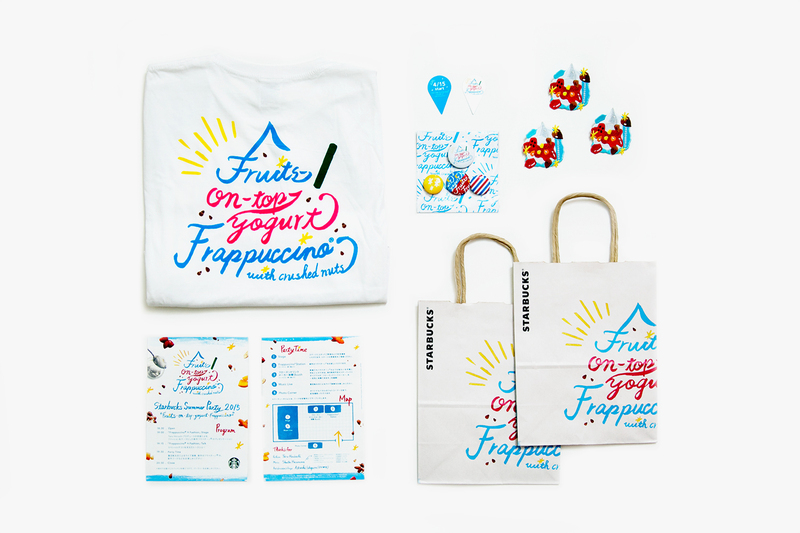 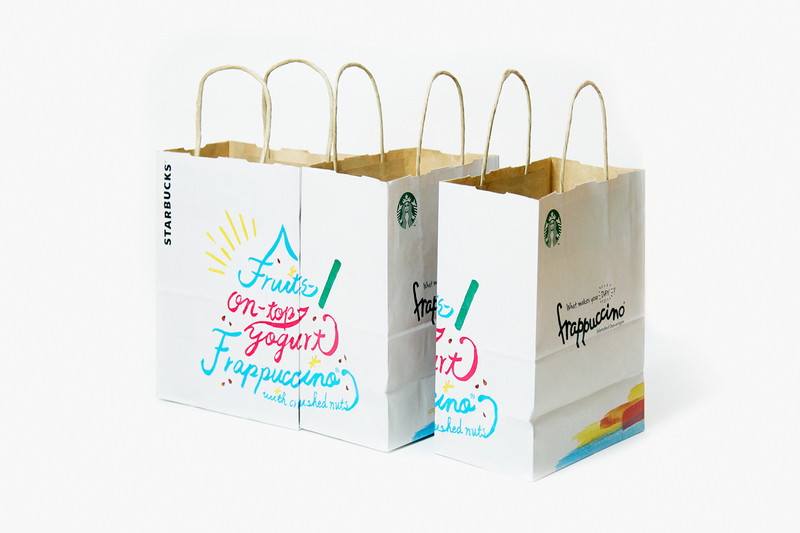 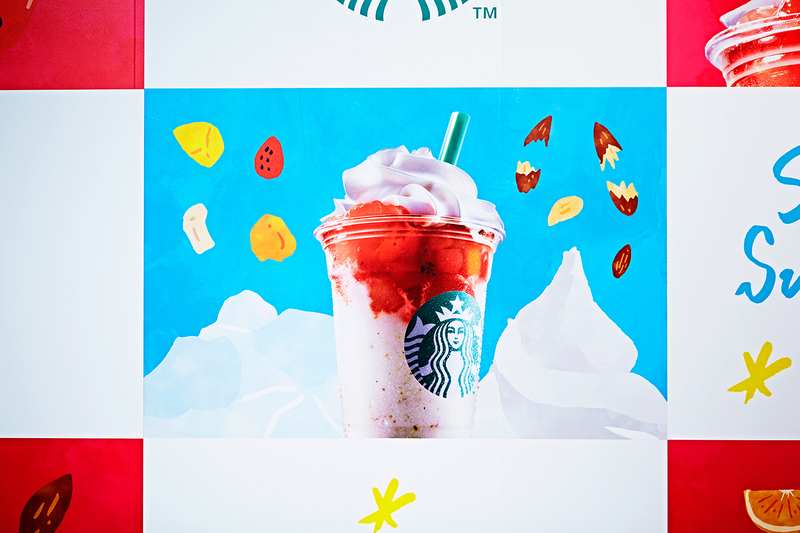 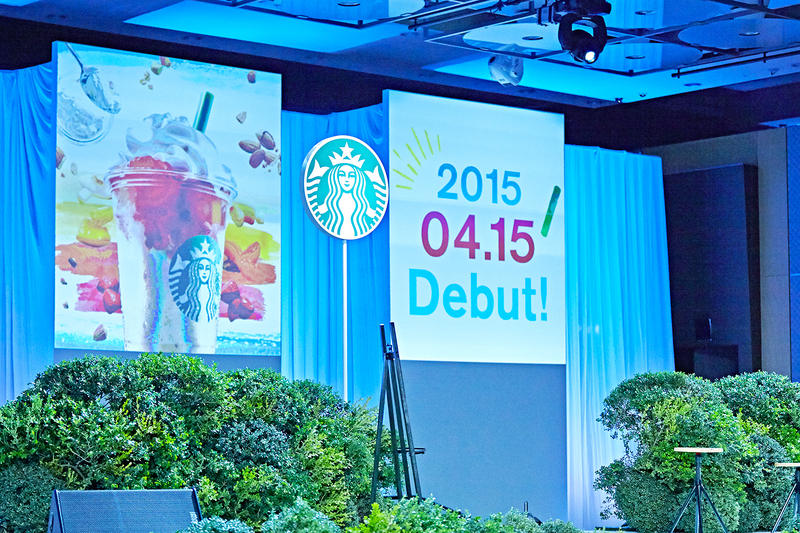 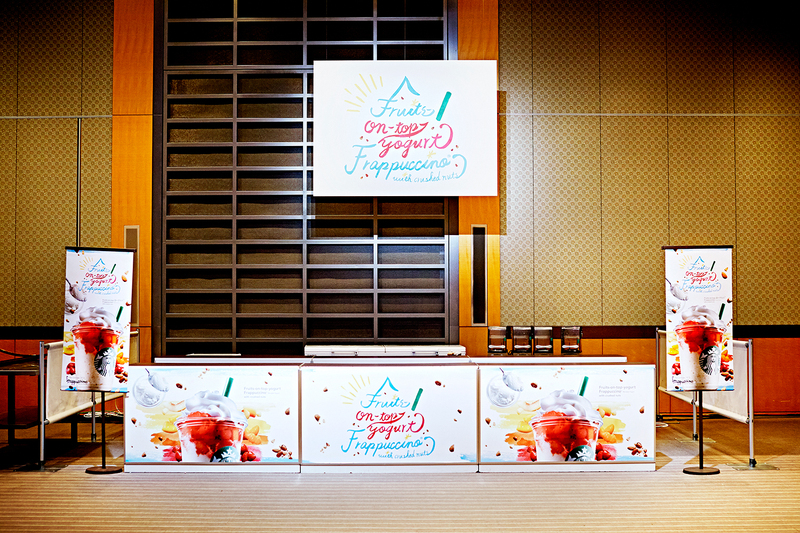 Starbucks Coffee Japan brought out 2015 summer’s new taste of Frappuccino (R) called Fruits-on-top-yogurt Frappuccino(R). 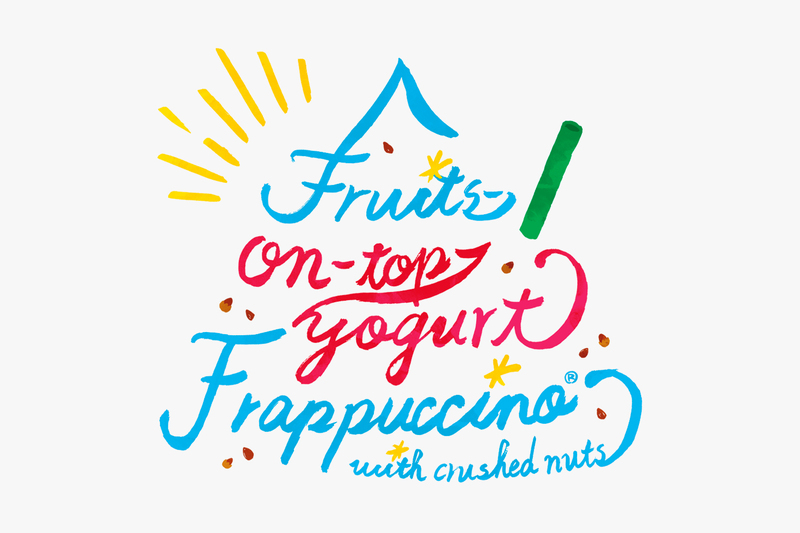 Four ingredients : fruits jelly, yogurt, whipped cream and crushed nuts are matched perfectly in combination. 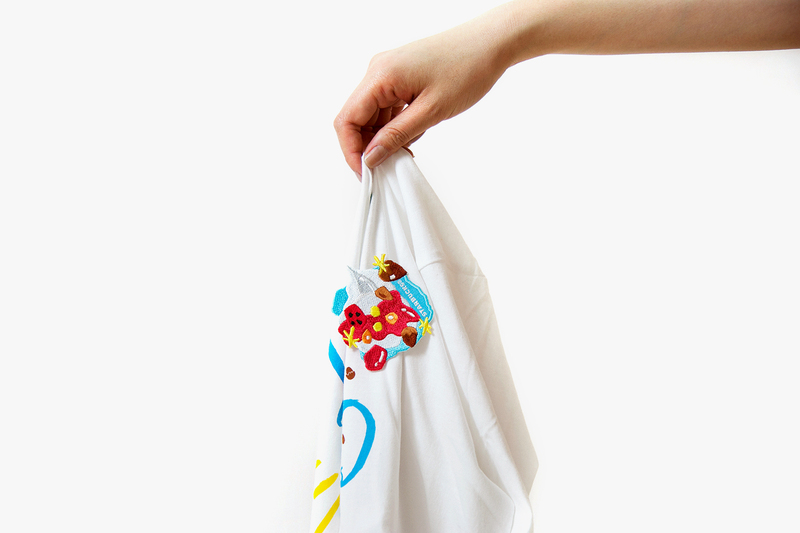 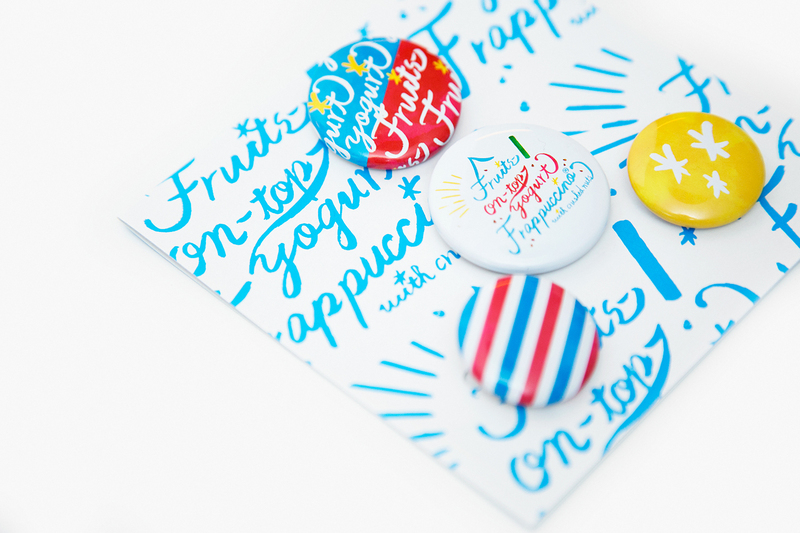 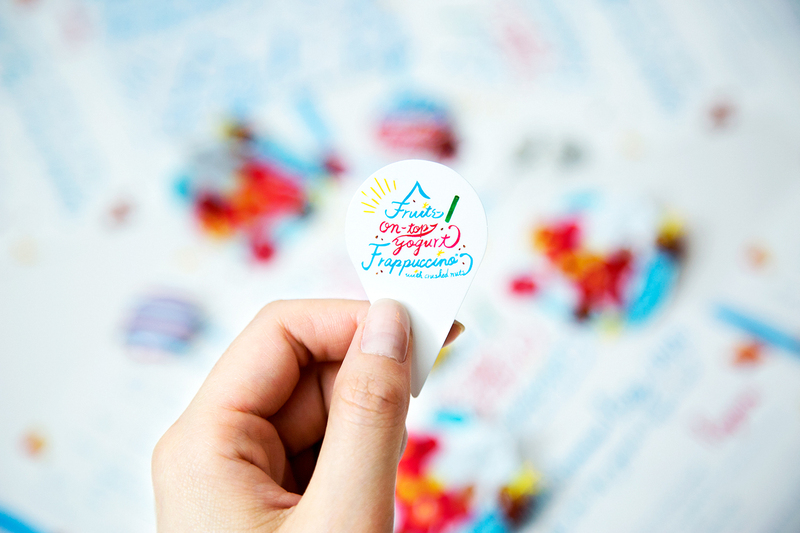 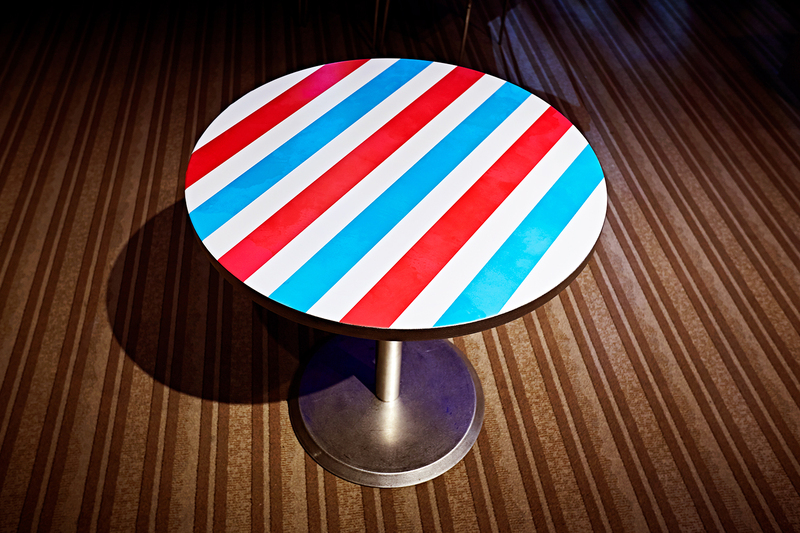 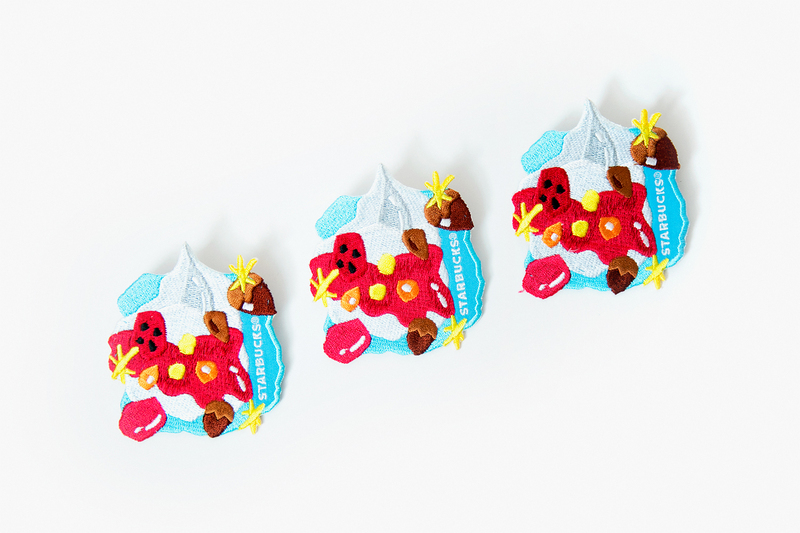 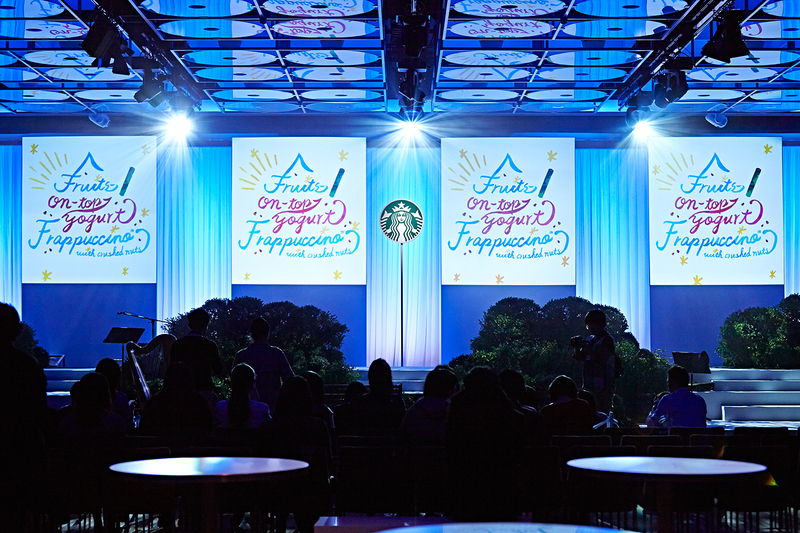 OUWN was assigned to art direct and design the brand identity system including graphics such as logotype and T-shirts etc, and a special party at Grand Hyatt Tokyo. 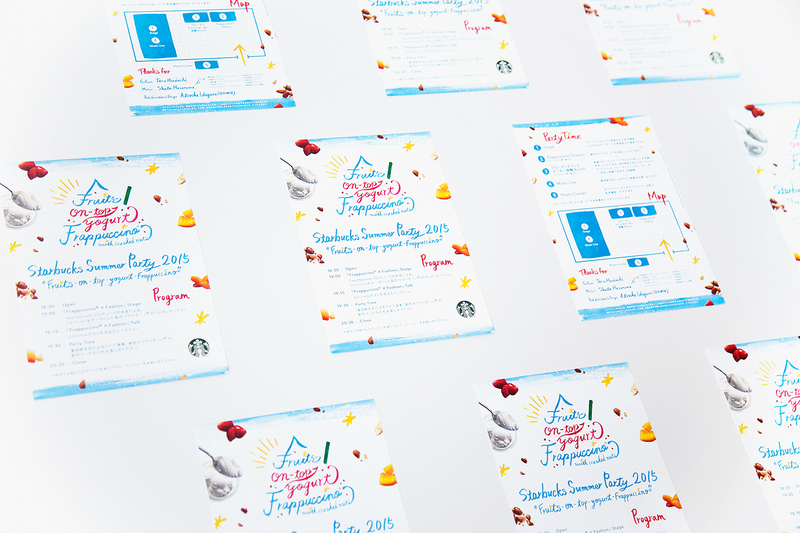 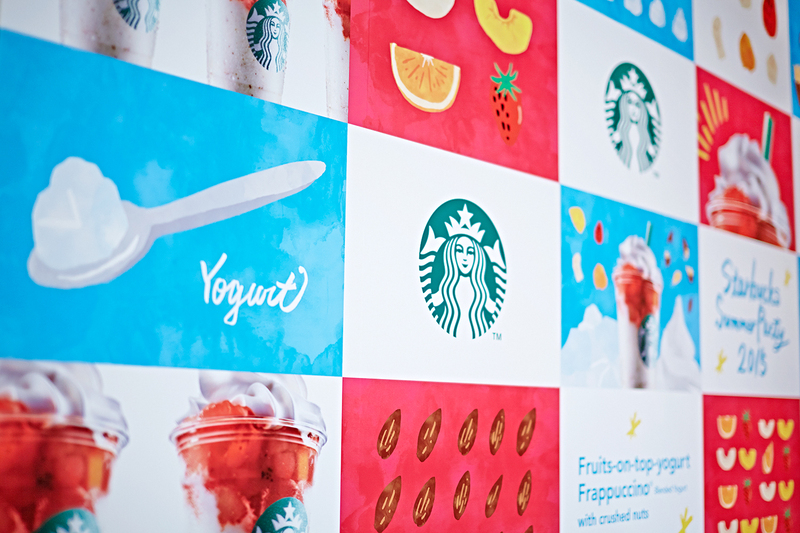 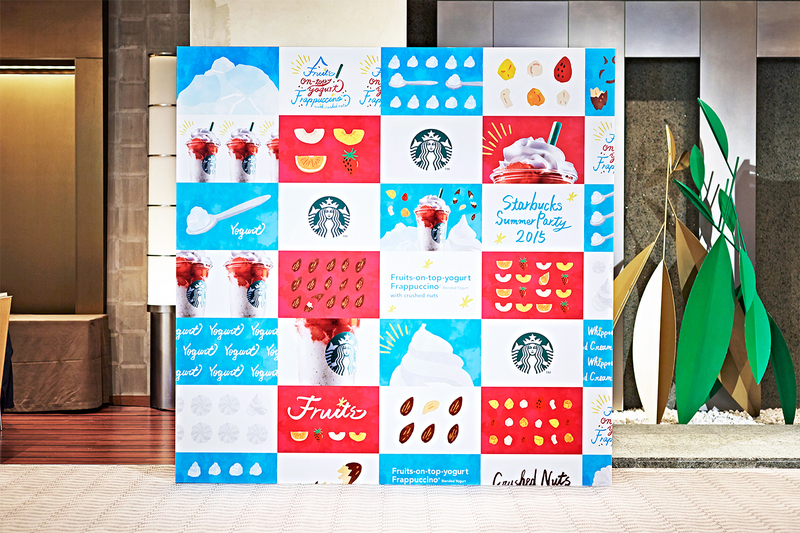 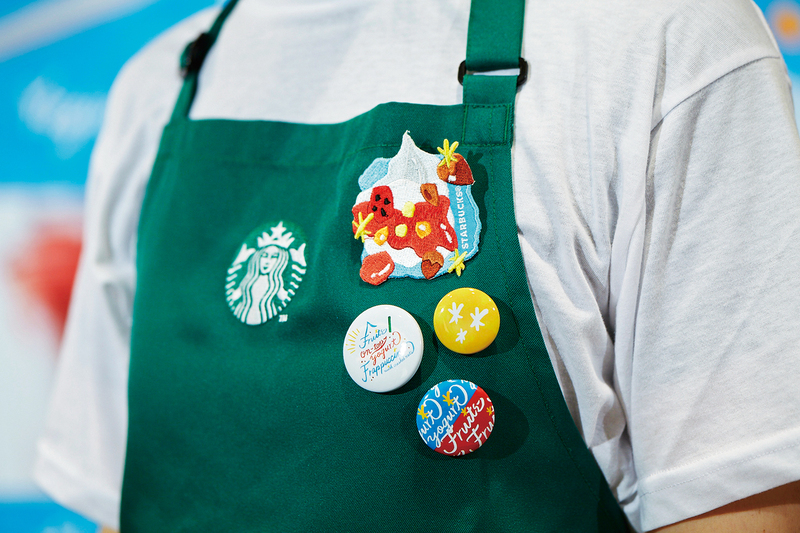 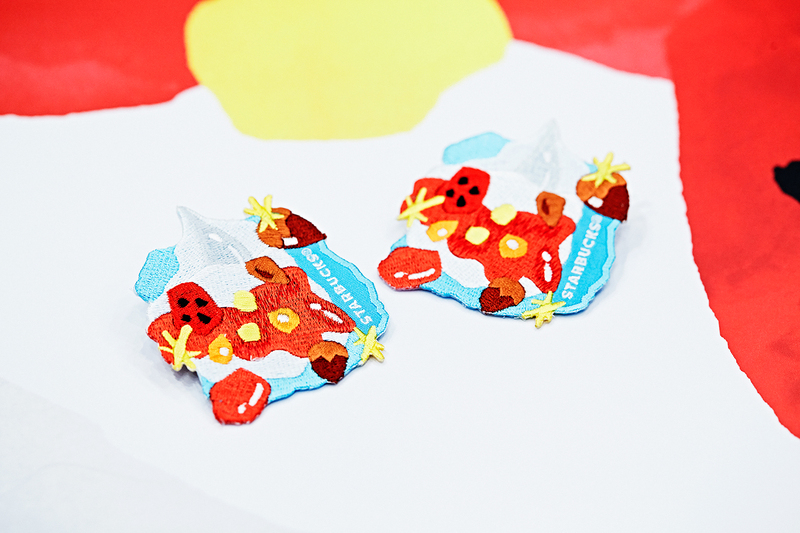 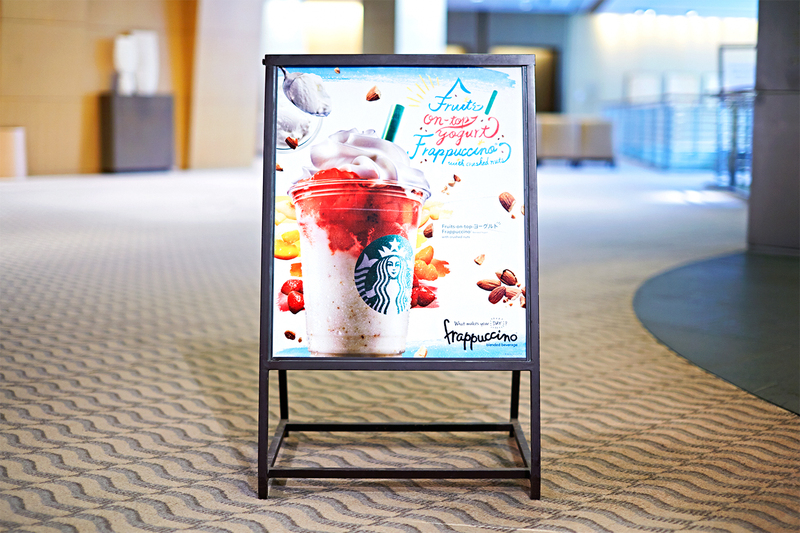 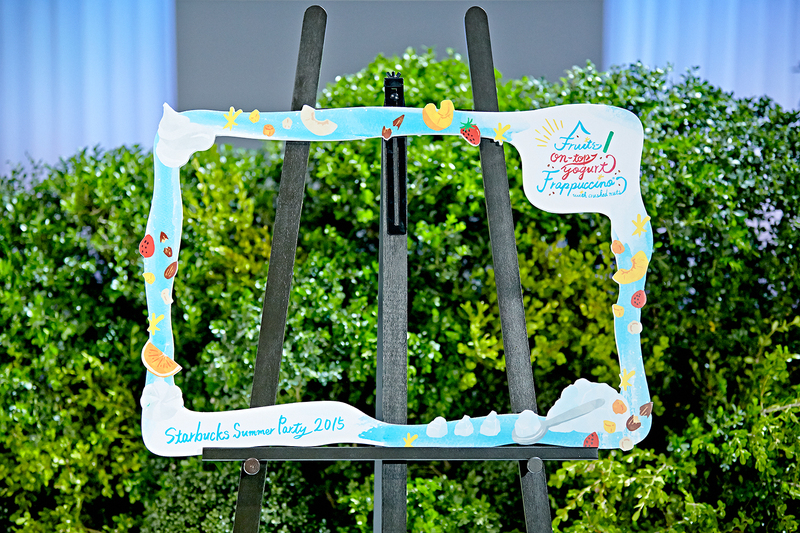 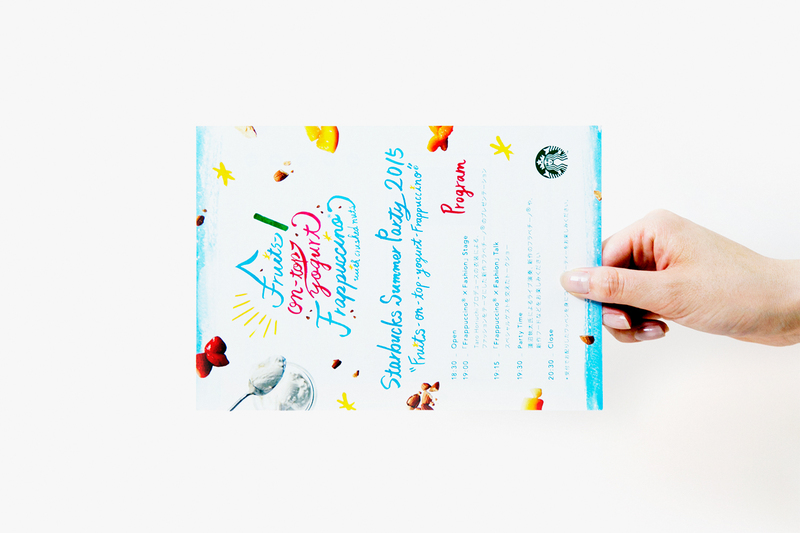 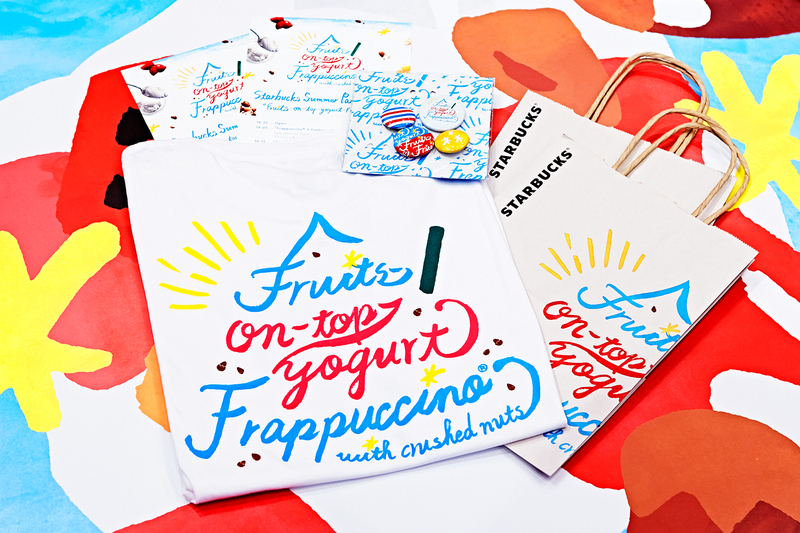 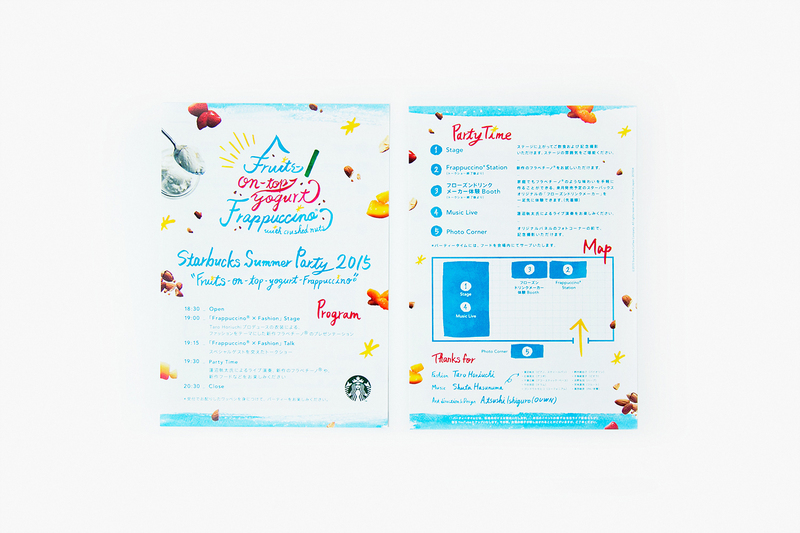 We hope you will enjoy 2015 spring and summer with Frappuccino!